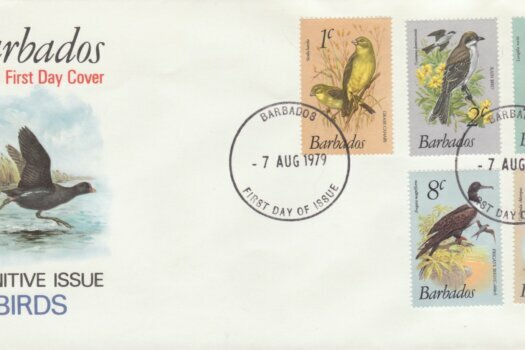 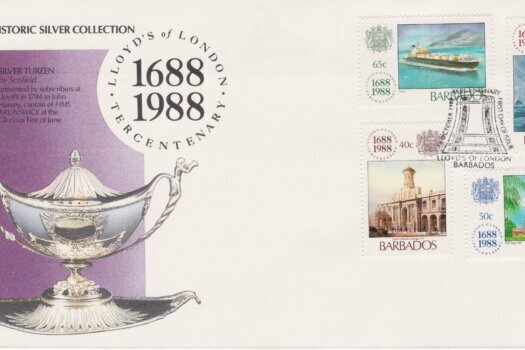 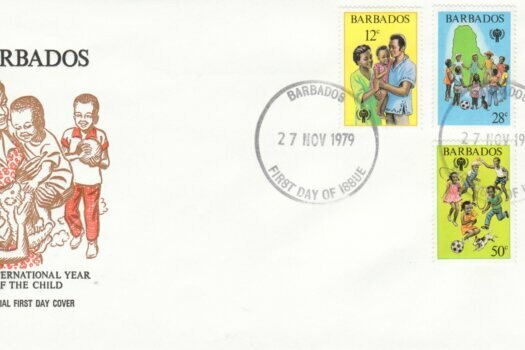 View basket “Barbados Birds Definitives FDC | Barbados 1979” has been added to your basket. 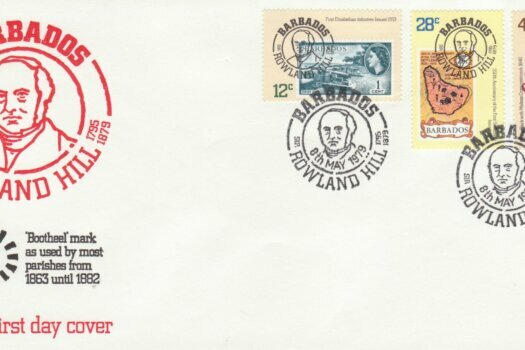 Condition: There are two covers available and both are perfect; one has a very slightly clearer cancel than the other. 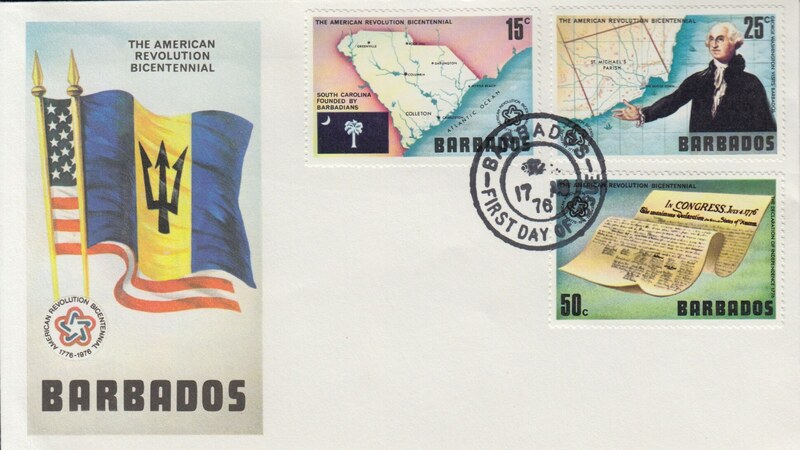 Part set to 50c only on these.